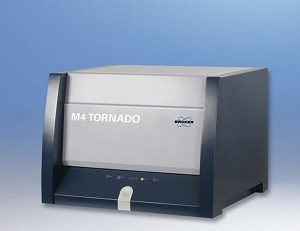 The M4 TORNADO is a tabletop µ-XRF spectrometer for the analysis of all kinds of samples, especially for non-homogenous or even samples with irregular shapes and rough surfaces. 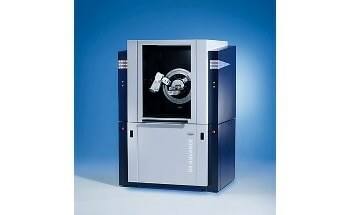 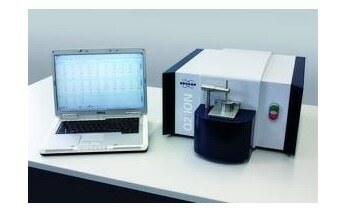 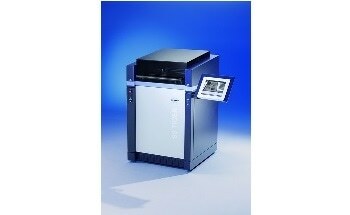 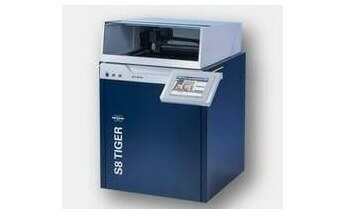 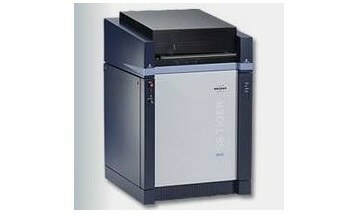 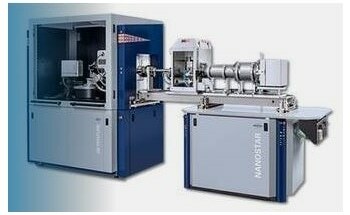 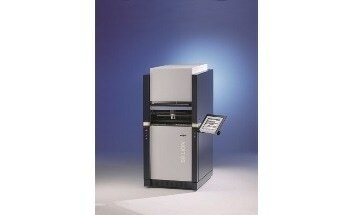 The large sample chamber accommodates a wide variety of sample sizes. 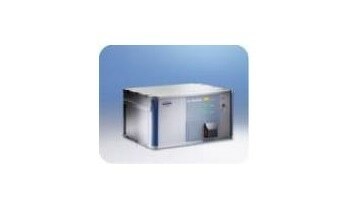 The system can either be used in vacuum mode - for the detection of light elements - or in ambient air. 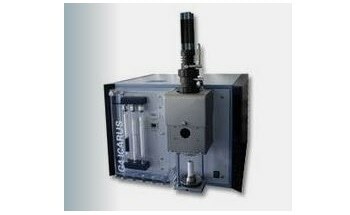 The M4 TORNADO achieves smallest spot sizes through collimation of the incident X-ray beam. 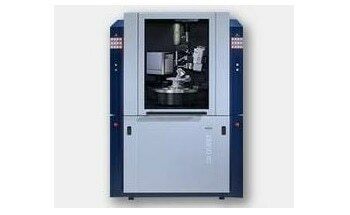 Advanced polycapillary optics can produce spots down to 25 µm diameter. 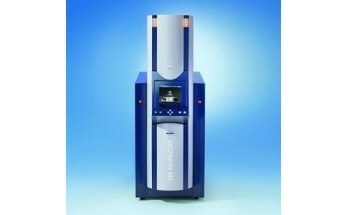 The TurboSpeed X-Y-Z stage supports analysis "on the fly", meaning measurement while the stage is in motion. 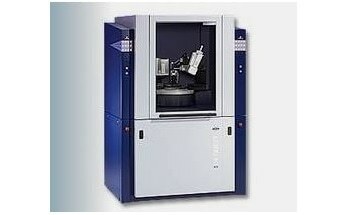 Defining spots, lines and areas for measurement is aided with a dual video microscope with variable magnifications. 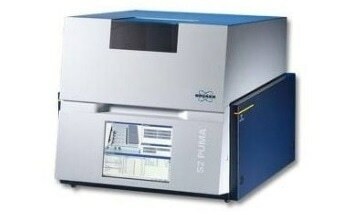 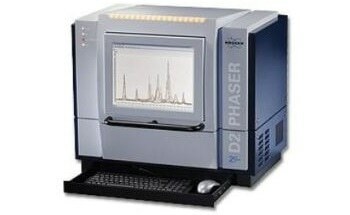 This system is also used for sample image recording. 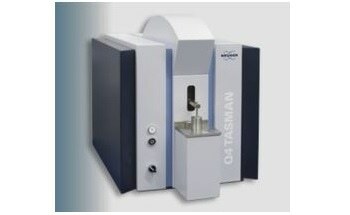 The use of up to two tubes with different target materials allows an adaptation of the instrument to special analytical tasks and improves sensitivity or speed of measurement for selected groups of elements. 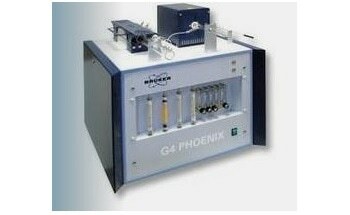 Additionally, 6 filters may be used for filtering the primary radiation. 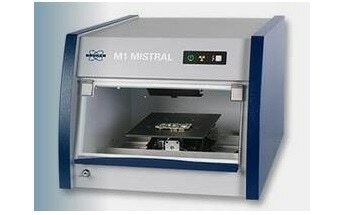 The M4 TORNADO is equipped with the latest XFlash® silicon drift detector technology, providing highest count rate capability and energy resolutions better than 135 eV (optionally better than 125 eV). 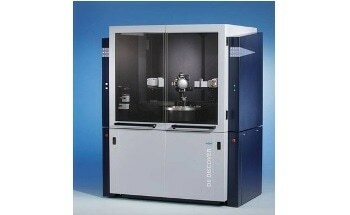 This warrants optimum peak resolution and shortest measurement times. 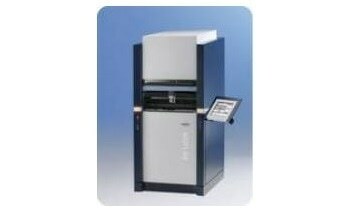 Up to three XFlash® Detectors can be installed simultaneously. 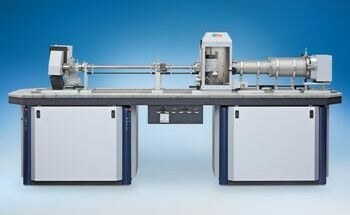 This further increases analysis speed. 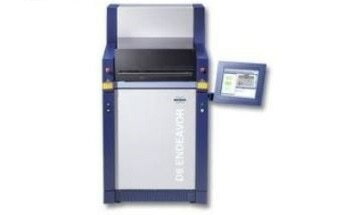 As the detectors are mounted at an angle this also reduces shadowing effects caused by sample topography and helps to identify diffraction peaks. 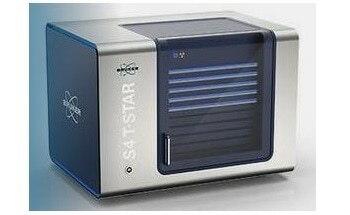 The M4's ESPRIT software suite uses special fundamental parameter based models for the accurate quantification of measured spectra. 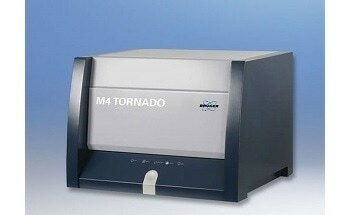 The M4 TORNADO is equipped with a motorized sample chamber door that opens at a push of a button. 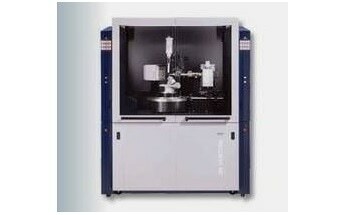 The sample stage is at the same time automatically moved to the front where samples can be exchanged easily without having to reach into the chamber.